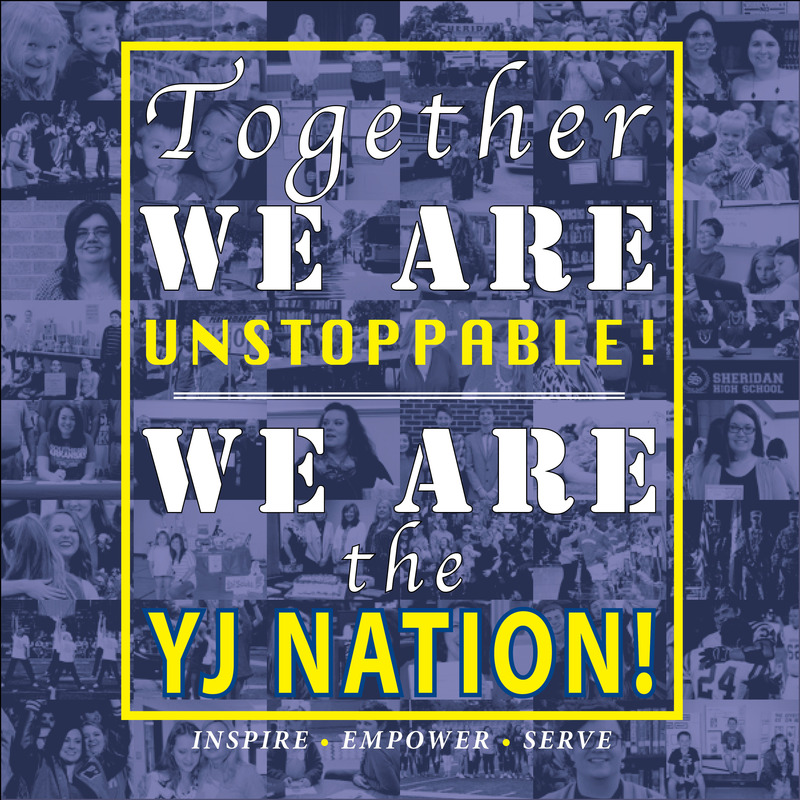 We are pleased to announce the theme for the 2016-17 school year: Together we are UNSTOPPABLE ... We are the YJ NATION! Whether you are a student, parent, teacher, staff member, or community member of our district, you are all part of the Yellowjacket Nation! Let's remember throughout the year that we can do so much more when we work together! Please help us show support for our students as they begin the school year by sharing your words of encouragement for them on your social media pages! Please use the hashtags below.